This week Friday Night Lights is all about ALW. If you saw them at LEDucation you got a glimpse of their newest products, but we were pretty wowed, so I thought we’d take a deep dive into their newest four products. 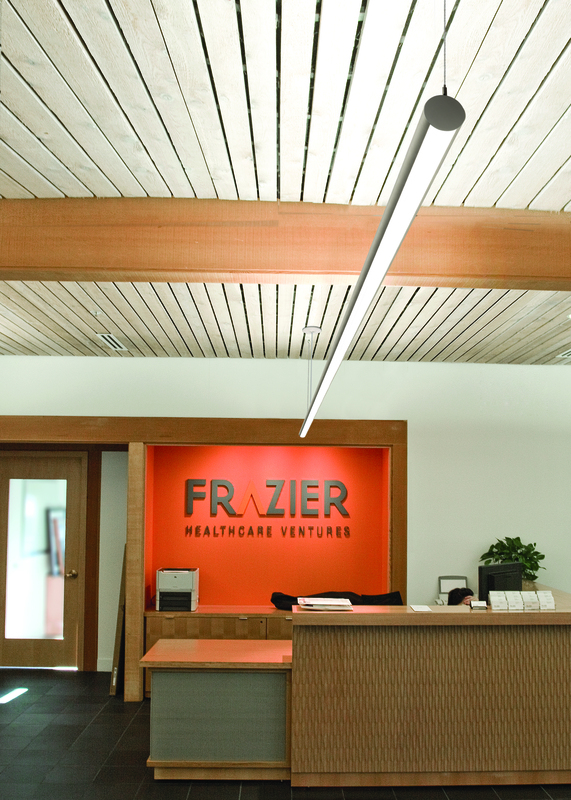 This is a 1″ diameter, incredibly sleek luminaire that packs a lot of punch into a very versatile package. 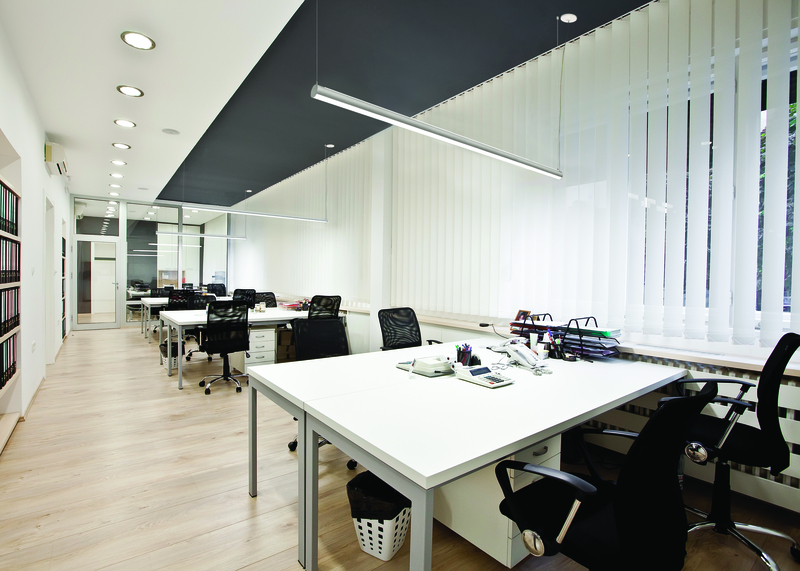 The fixture can be suspended or wall mounted and the lighted portion can be rotated in the field transforming the fixture from a direct downlight to an uplight, an accent light or anything in between. It’s also capable of delivering up to 1200 lumens a foot packing an incredible punch for such a small efficient package. 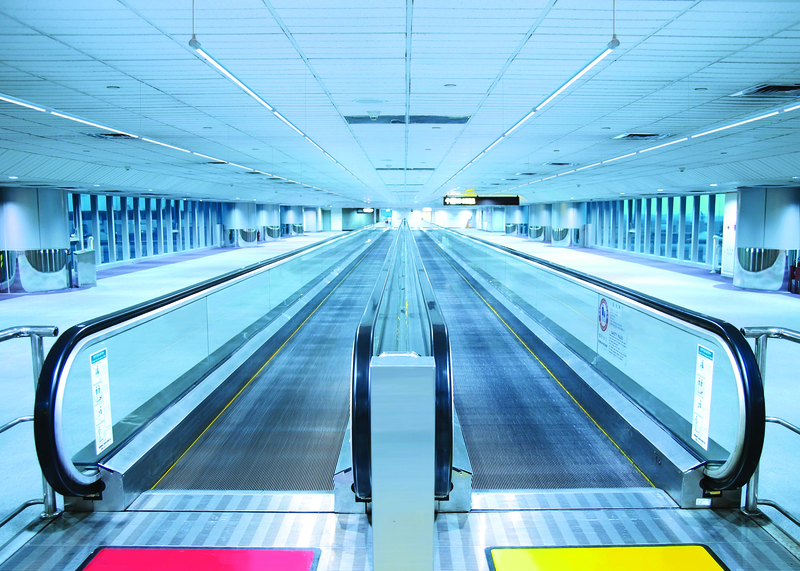 Looking for a more robust luminaire? 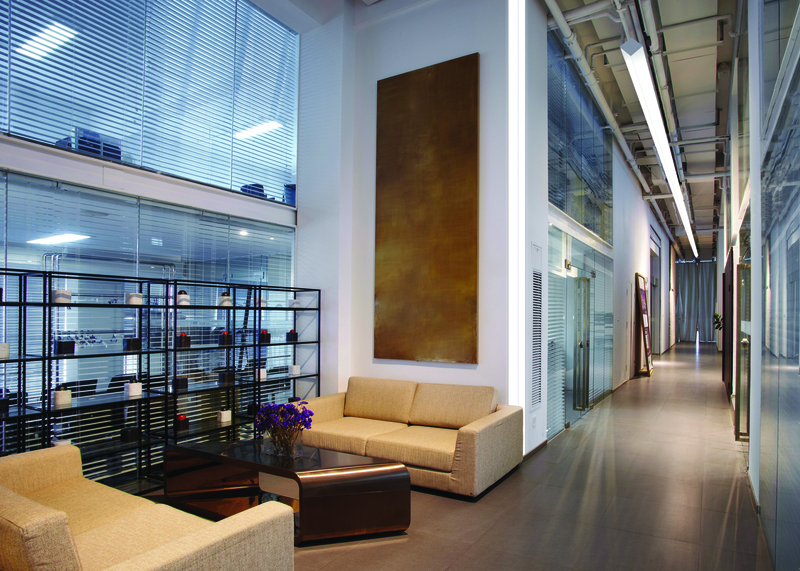 Sometimes you want linear lighting fixtures to make a bolder statement – not to mention packs a bigger punch. Enter the Lightplane 3 round. 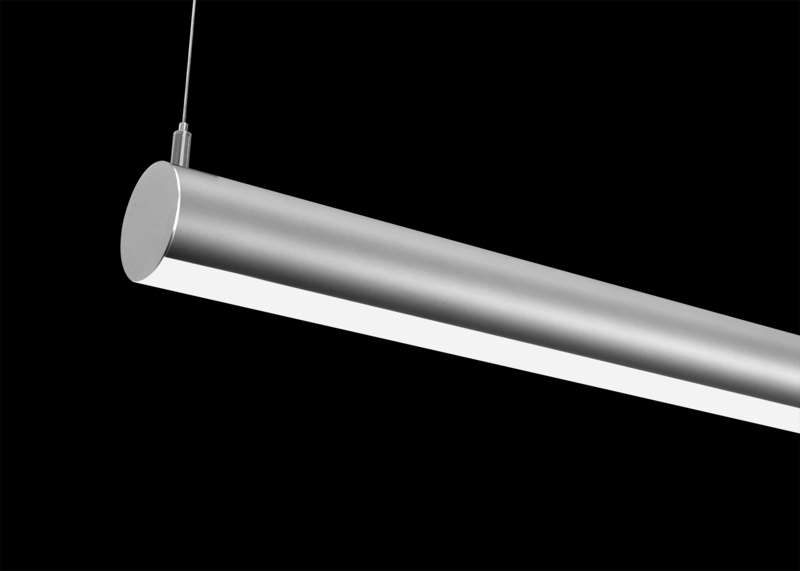 This is a 3″ diameter linear light strip that delivers up to 96 lumens per watt and up to 1500 lumens per foot. The fixture is available with direct, indirect or up/down optics. It also features tunable white as a option – we’ll talk more about that in a second. This fixture is clean in the space while packing an incredible punch. It seems these days there are a million options for a linear suspended rectangle. Well ALW has turned this idea on it’s head or rather it’s corner. Meet Noventa, this fixture can be suspended or surface mounted and is lighted on two sides which meet at a luminous corner. 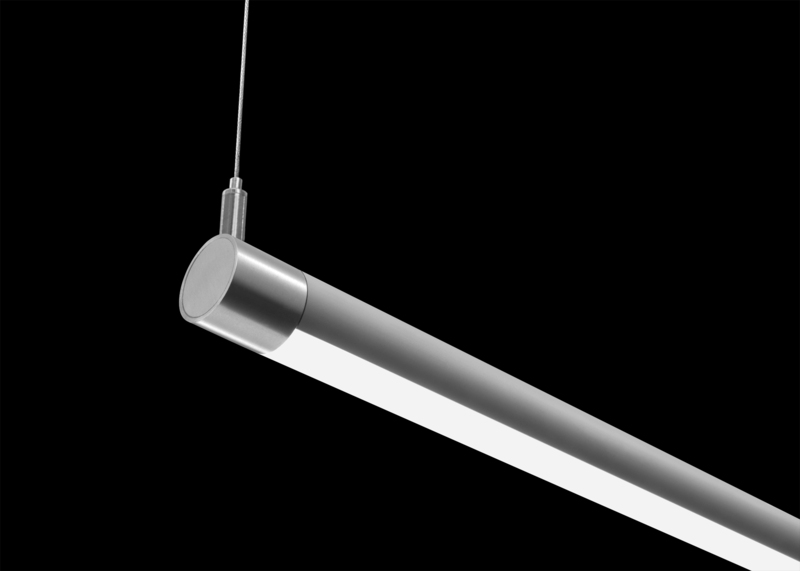 This means the fixture can be suspended in a “diamond” configuration and still create effective direct lighting. 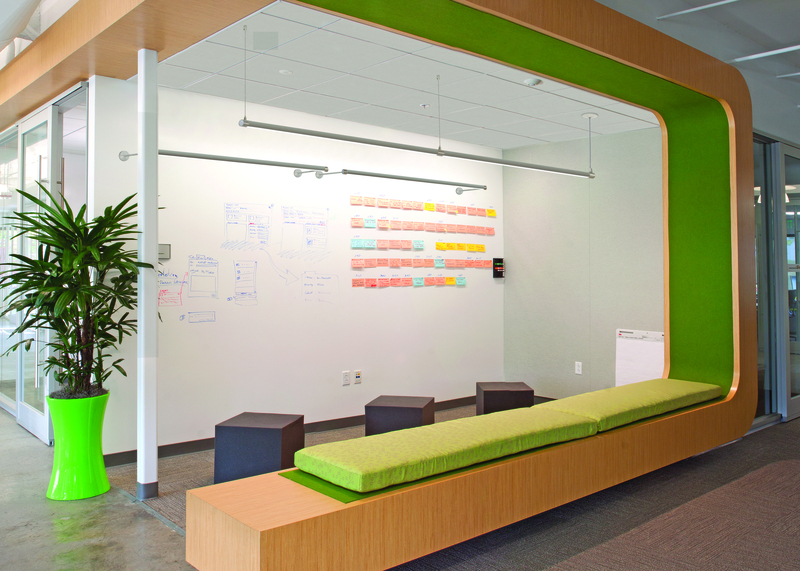 It can also be wall or ceiling mounted in a number of configurations to create luminous corners, wash walls or create a glow on the ceiling. It can even be recessed to create stunning lighted corner. Noventa delivers up to 86 lumens per watt and 1500 lumens per foot. It’s also available in tunable white. 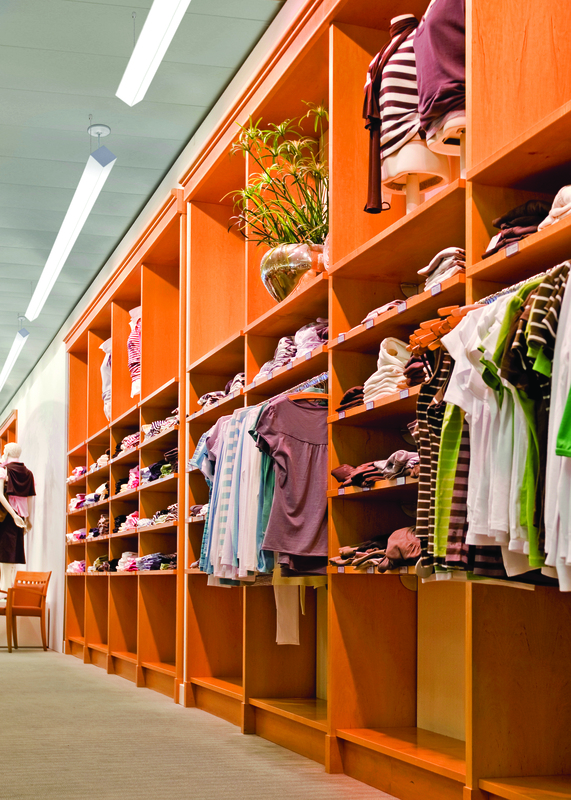 As we’ve talked about previously, tunable white is becoming the next killer feature of LED lighting. 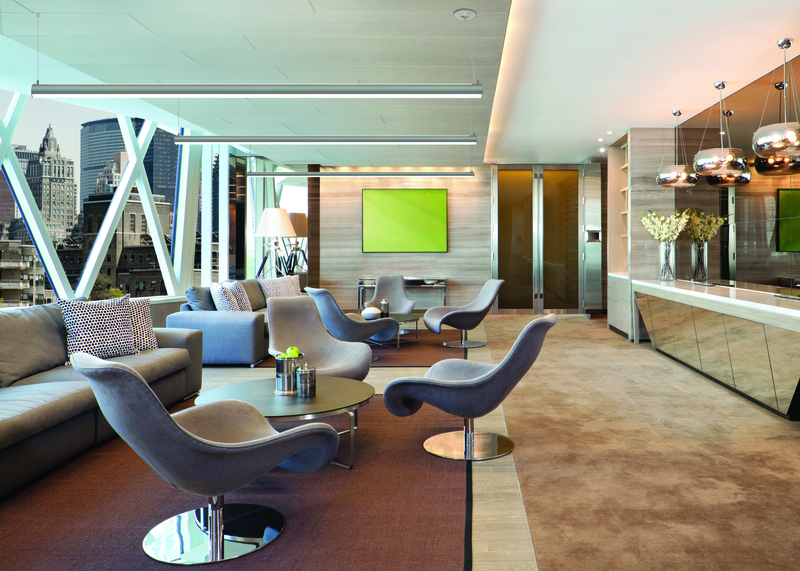 The ability to shift color temperature is becoming more and more a part of contemporary lighting design. ALW has gone all-in on tunable white. 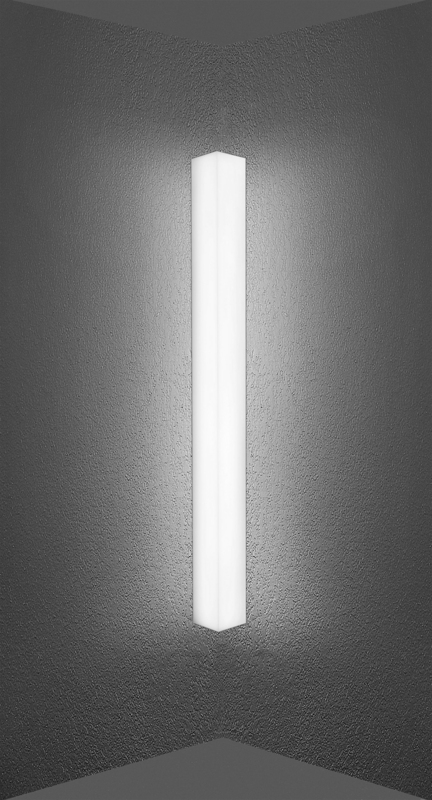 The “menu” on the right features all of the fixtures ALW currently offers in tunable white (click the image for a bigger view). As you can see it’s an impressive offering. 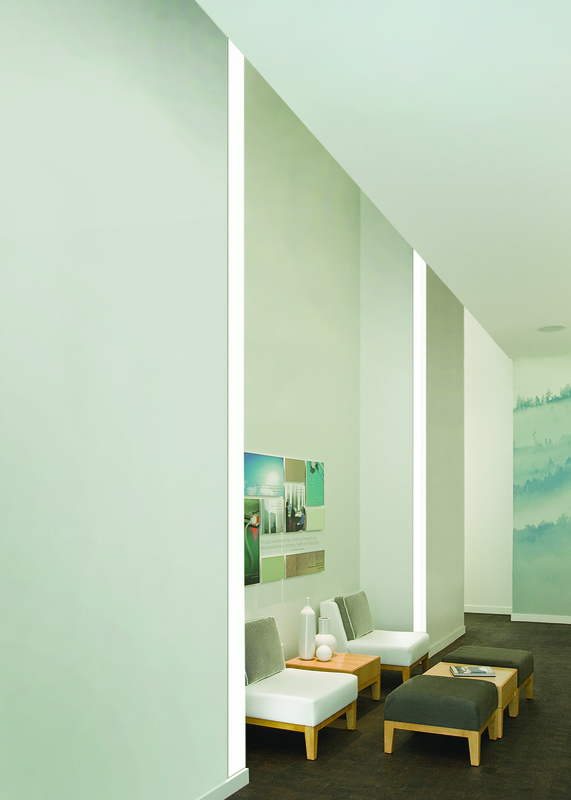 Tunable white is compatible with standard dimming technologies like 0-10V, DALI, Lutron, and DMX. The color range available is 2700K – 5700K which can mimic anything from incandescent light all the way to bright daylight, creating a stunning compliment to these clean modern fixtures. We love these new additions to the ALW offering. 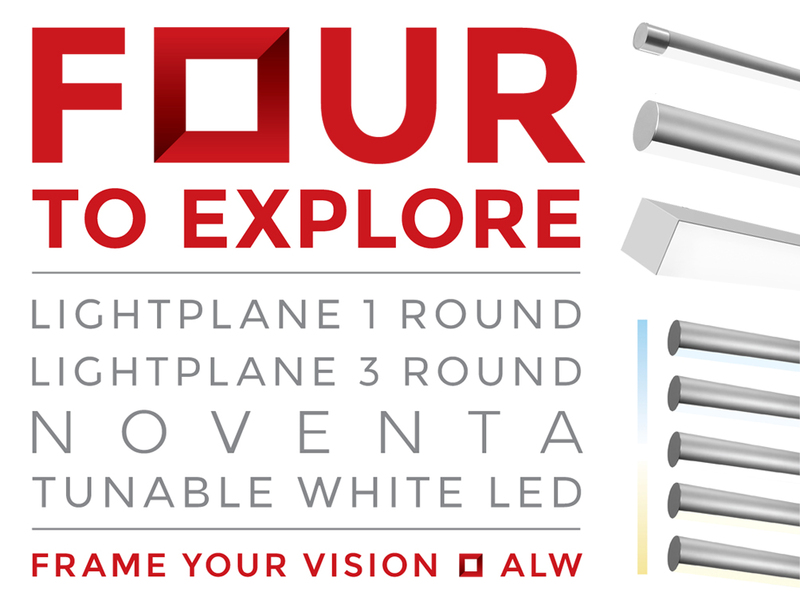 ALW is always out in front when it comes to clean modern design in linear form factors, and these additions only keep them on the cutting edge of lighting fixture design. 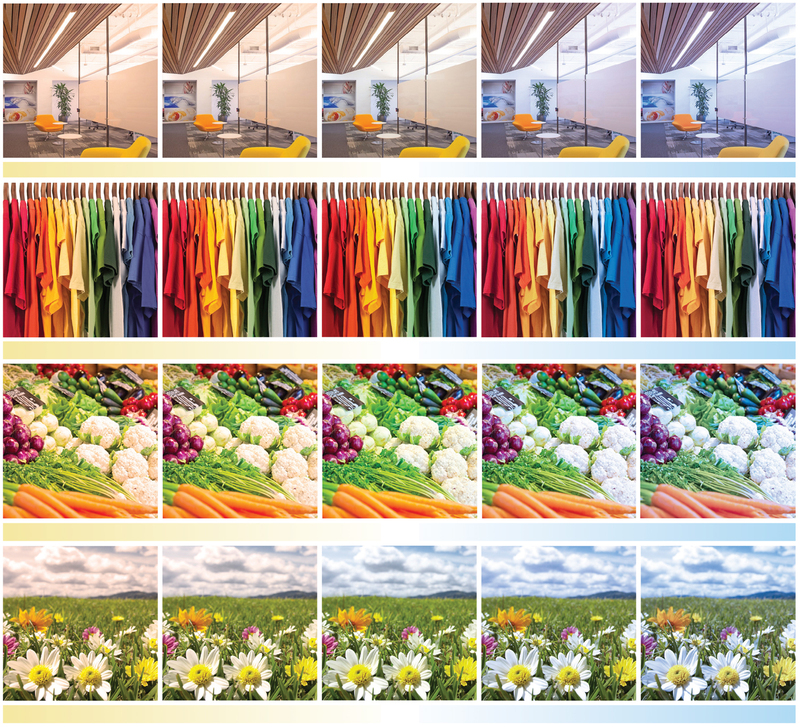 One more thing on tunable white…ALW has created a graphic that gives a little bit of a sense for what tunable white does to shift the perception of a space. So if you ever need to explain it to the client, this little graphic does a great job. Have a great weekend and don’t forget to subscribe to the blog in the upper right hand corner if you want to get our updates right in your inbox.